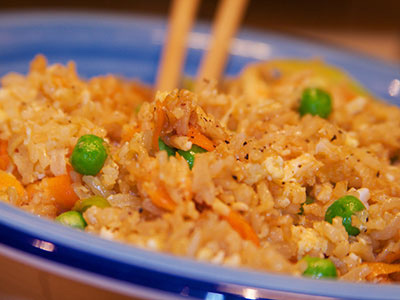 Freshly prepared to order Chinese food to take out or eat in. Lunchtime specials. Located in the Annie Land Plaza, off Route 29, Lovingston.